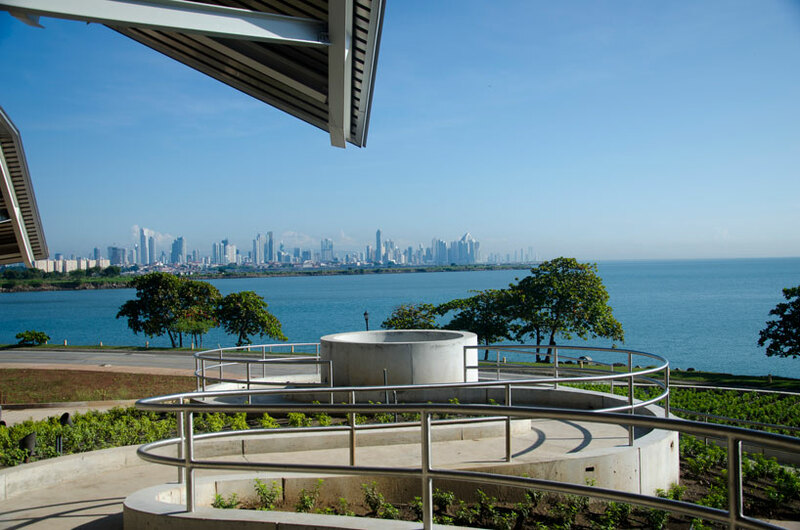 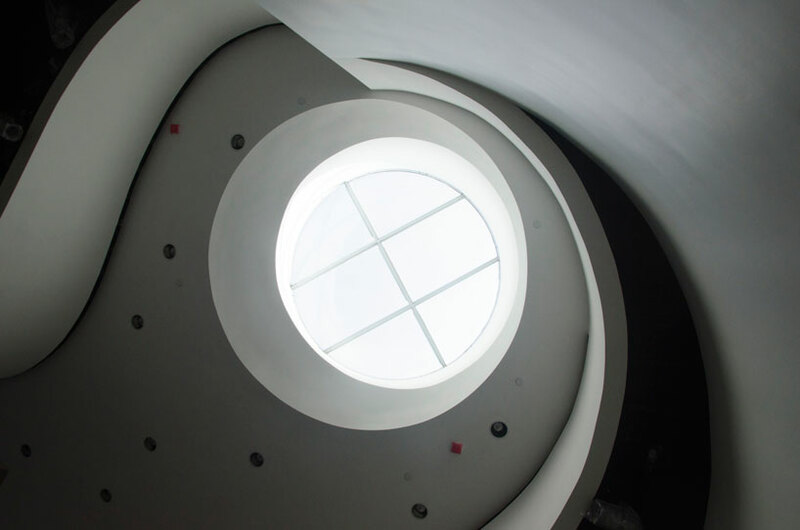 After almost 10 years of construction, the Biodiversity and Natural History Museum of Panama is ready to open its doors to the public. 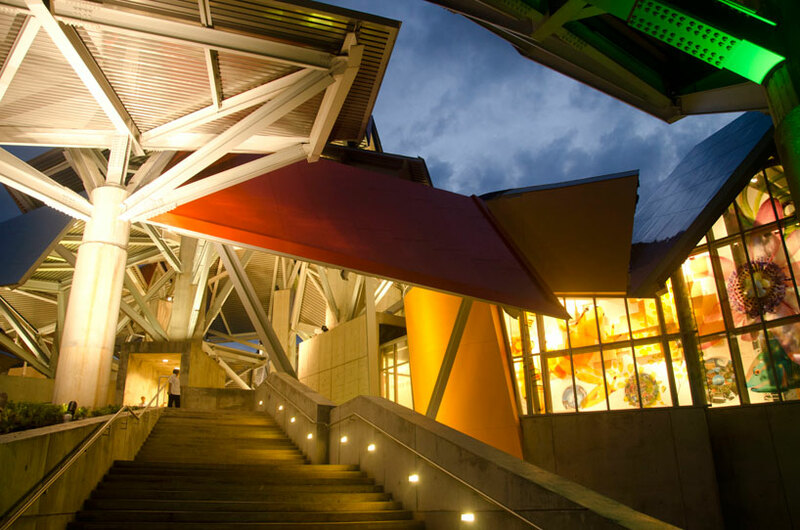 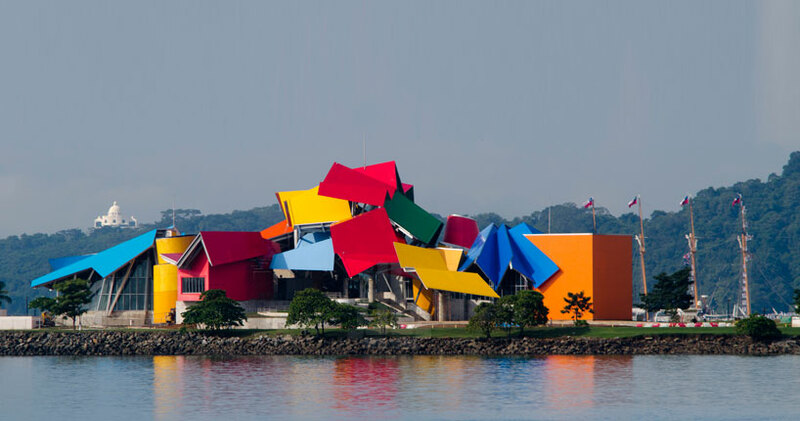 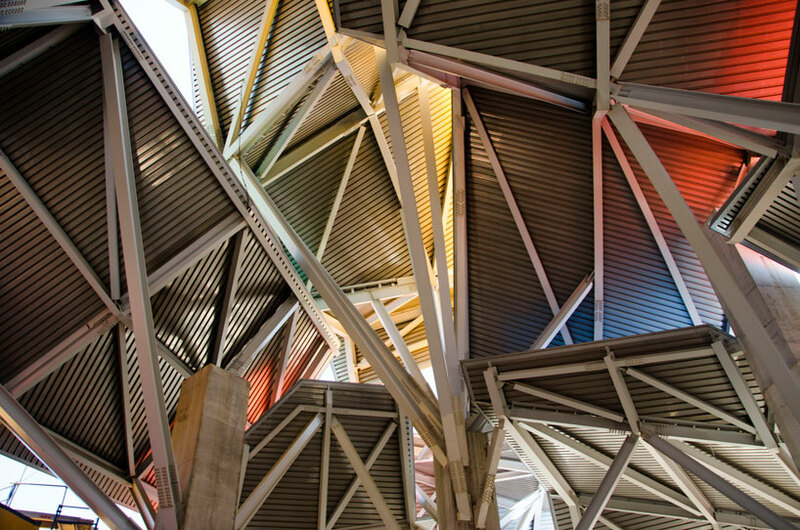 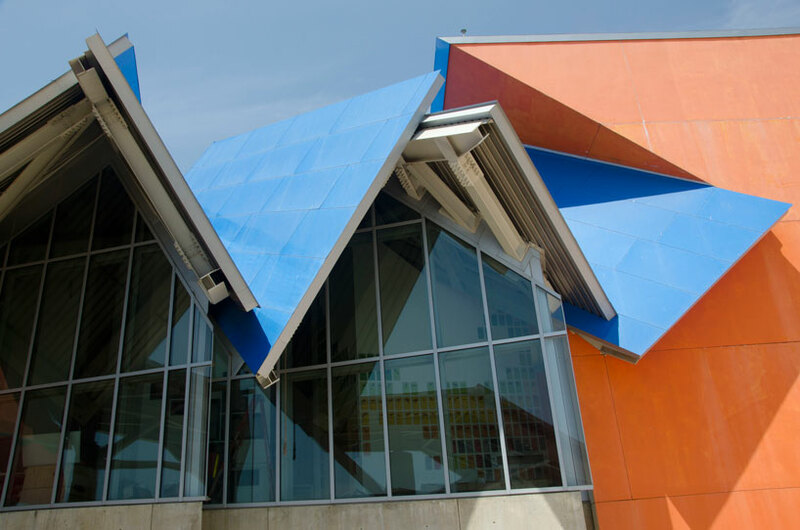 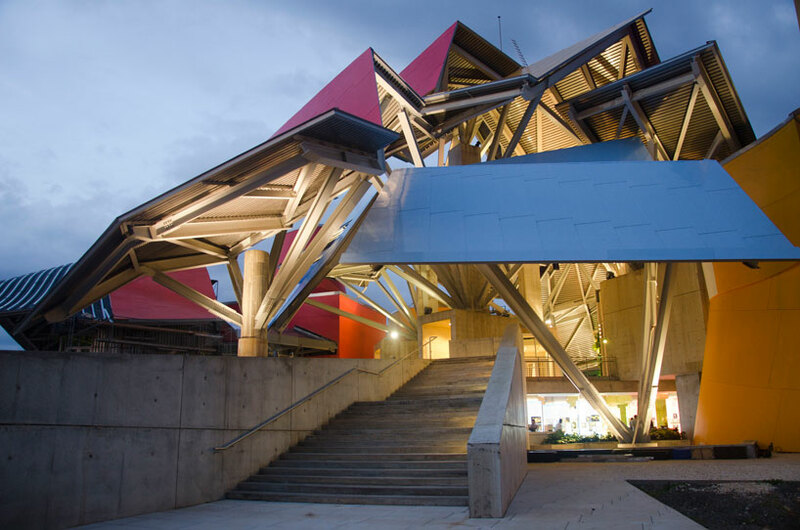 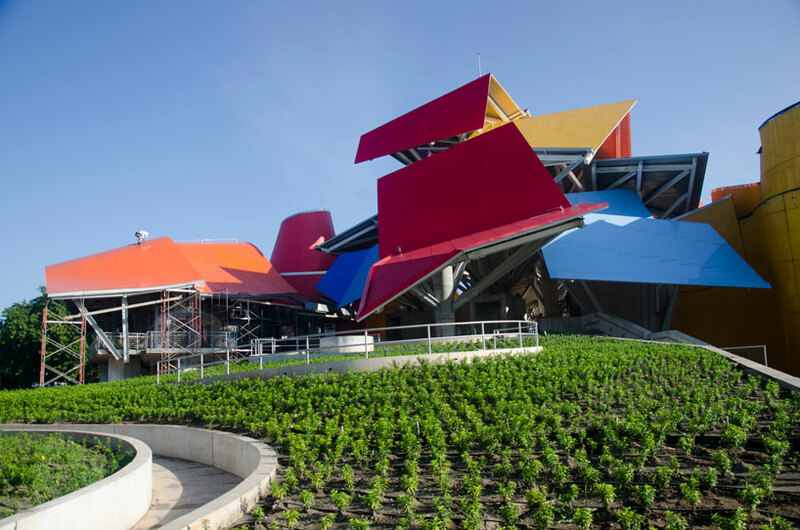 The impressive and colorful Biomuseo located in Amador Causeway at the entrance of the Panama Canal is designed by the world famous architect Frank Gehry and is his first project in Latin America. 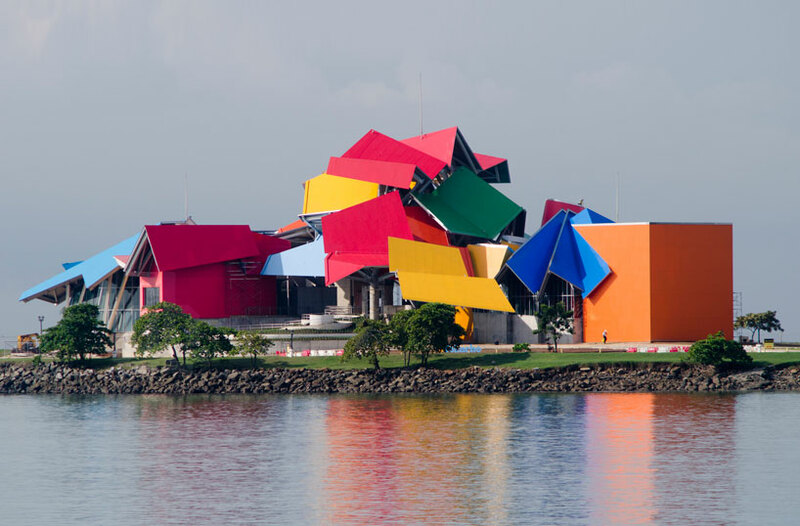 Designed to tell the story of Panama’s isthmus and showcase the rich and diverse flora and fauna of the region, the 4000 square meter museum which cost $60 million USD includes eight permanent exhibition galleries designed by Bruce Mau Design firm, temporary gallery space, a public atrium, a botanical garden, a museum shop and a café.